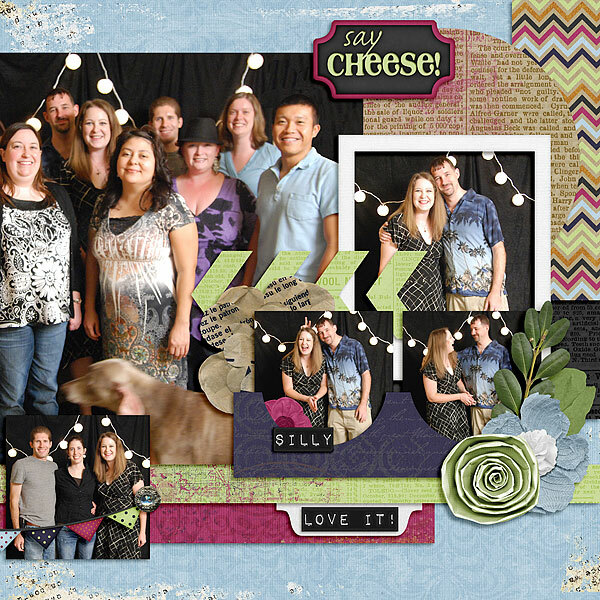 Let Me Take a Selfie was the kit for retreat attendees in 2014. 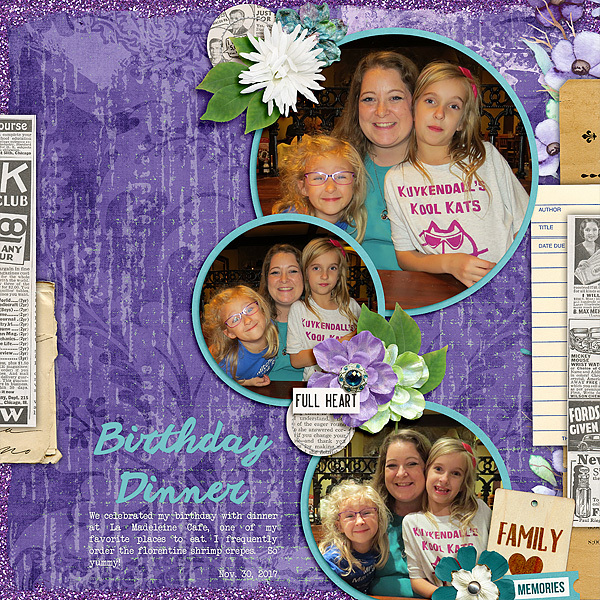 It is a super fun kit for all kinds of pictures. 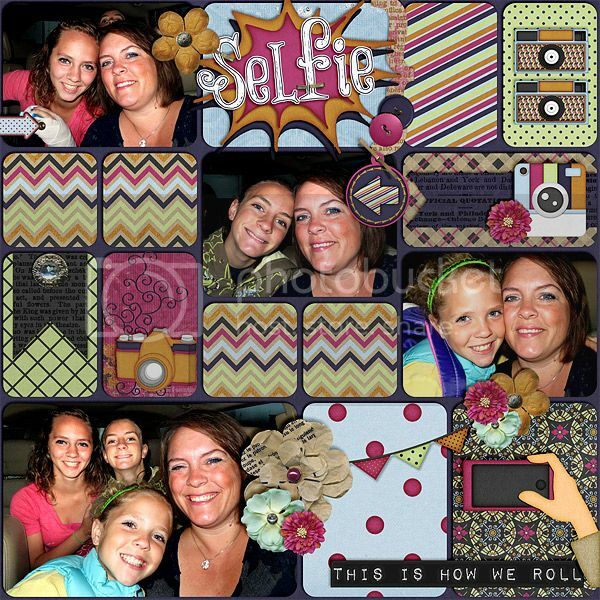 If you love taking selfies, or photo booth style scrapping, you will want to pick up this fun kit. 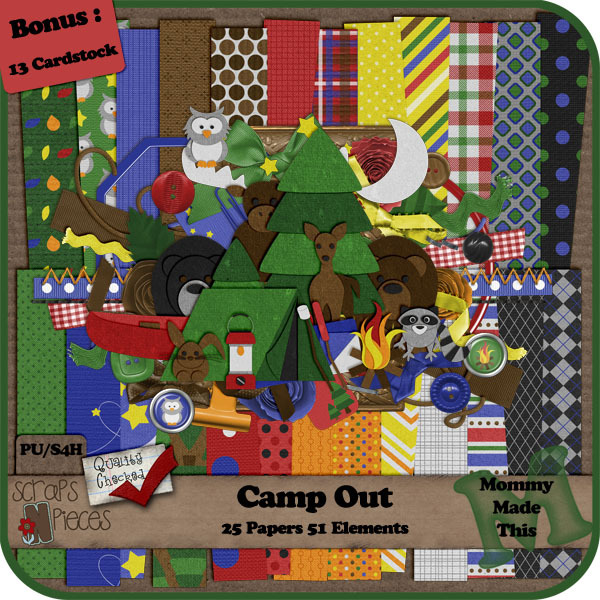 Make sure you grab it this week because it’s only $3.00 the first week of release. 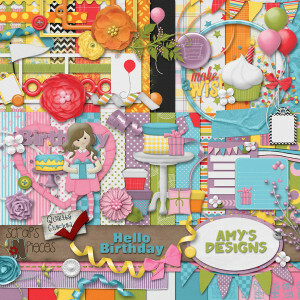 I have 3 layouts to share using this kit. 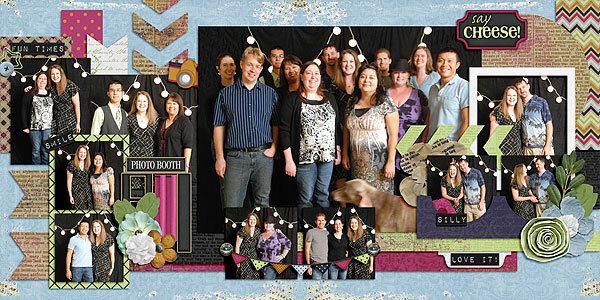 All the photos are from my 30th birthday party that my good friend Kristy put on for me. 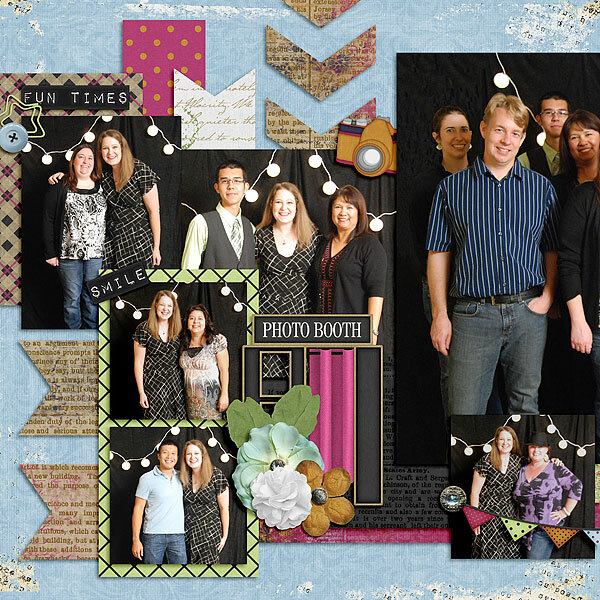 The first two layouts are a double-page spread of all the fun photo booth pics we took. It’s not often that I can say I am in every single picture. This 3rd layout is more photo booth photos from my 30th birthday party, specifically the photos that contain Kristy and me. 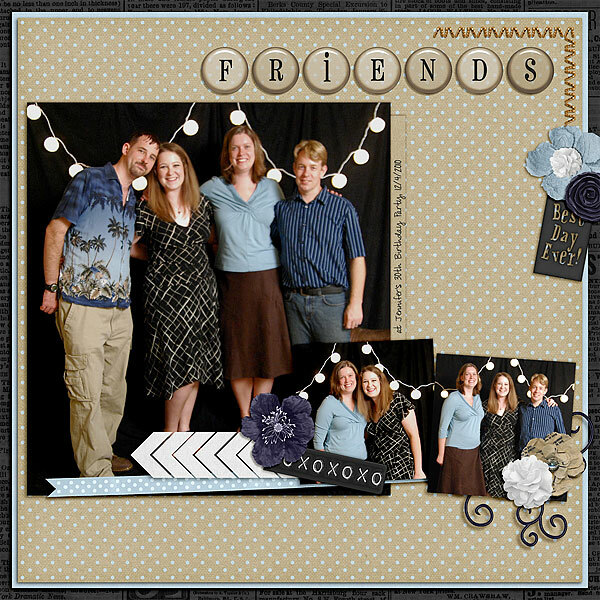 Here’s the cute layouts from the rest of the CT. 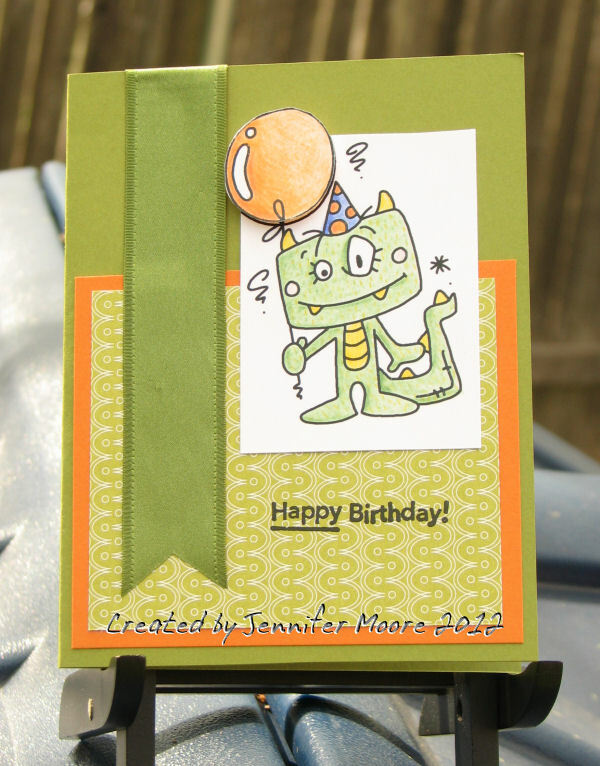 Here is a freebie for you. 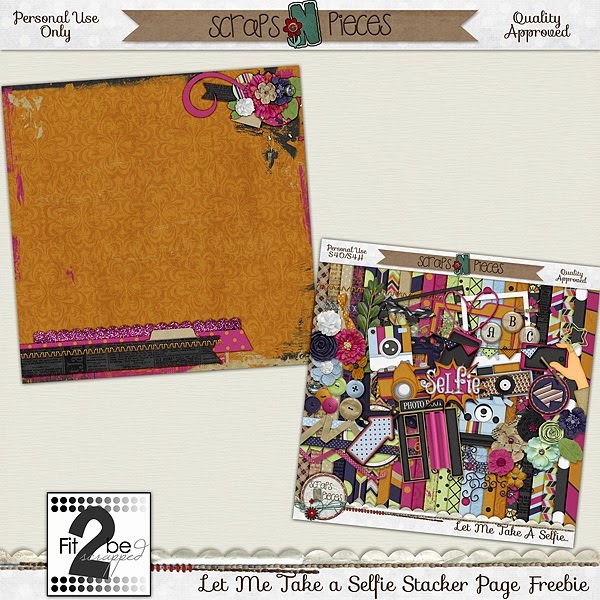 Clicking ont the preview will take you to Brooke’s blog to pick up the freebie. 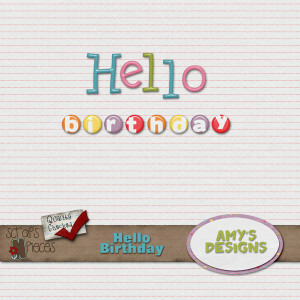 Amy’s Designs has a new kit out called Hello Birthday. 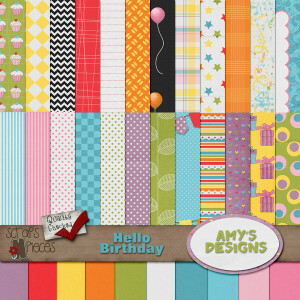 It is a birthday themed kit and the colors were inspired by Hello Kitty. 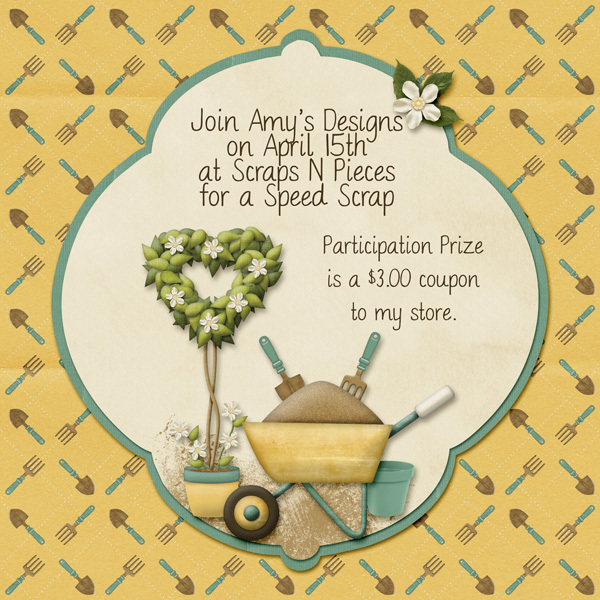 It is the free with purchase kit for the second half of April at Scraps N Pieces, but you can also just purchase it outright. The coordinating alphas are awesome. The blue, pink and green alphas are full alphas with upper, lower and punctuation. The orange, yellow, purple and red flair style alpha are just lower case. 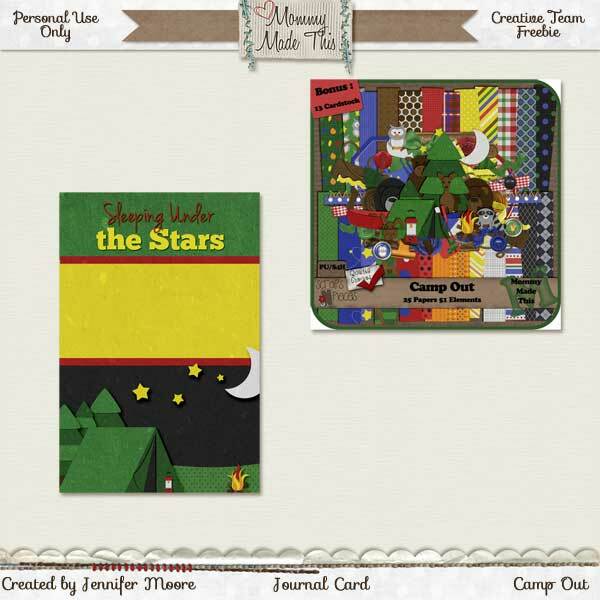 I have two things to share using this kit. 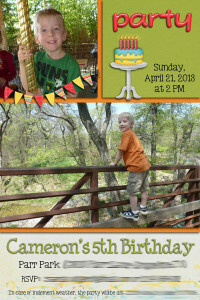 First, I made an invitation for my nephew’s birthday party. It is sized 4×6, so my sister could simply print it out as a photo. 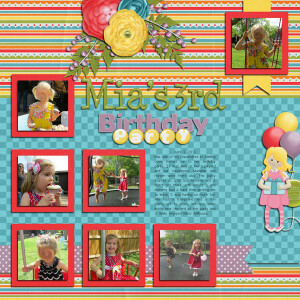 Second, I made a layout with the best photos from the birthday party Jessica and I attended for her school friend Mia. Journaling from Jessica’s point of view reads: April 7, 2013 Mia, one of my classmates at Abiding Love, invited me to her birthday party. 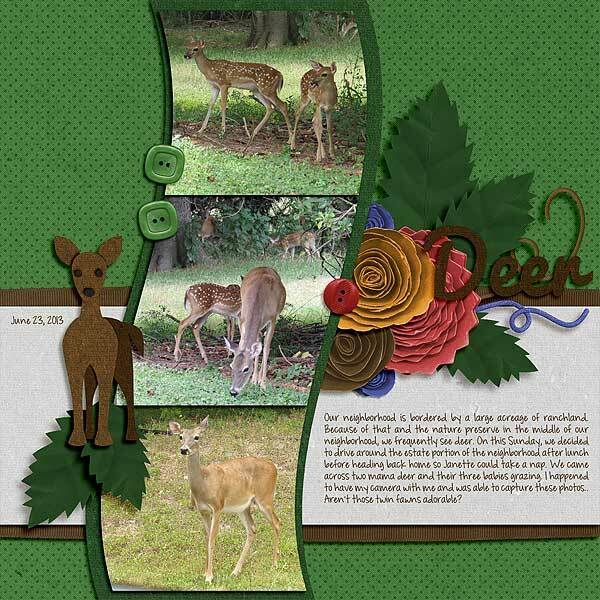 It was held in her backyard and our classmates Madeline and Harper were there also. 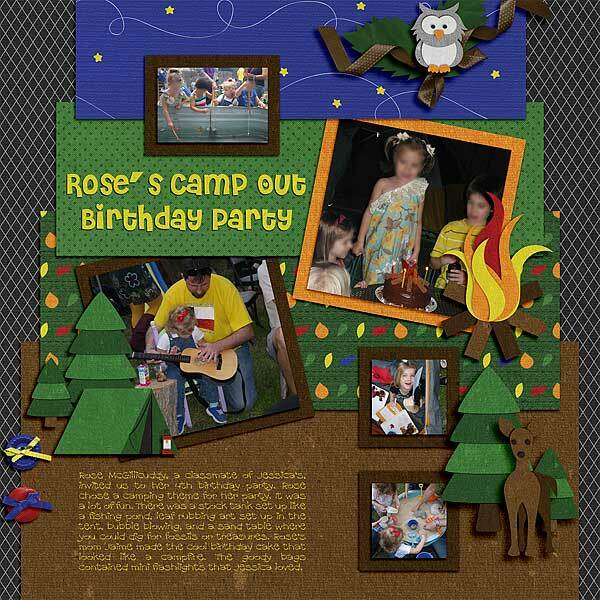 The party started at 2:30, but Mommy and I didn’t get there until almost 3 and Mommy had a hard time getting me to leave, I was having so much fun. Mia had a trampoline and a fun swing set to enjoy. We also went inside near the end of the party and I really enjoyed Mia’s dollhouse. 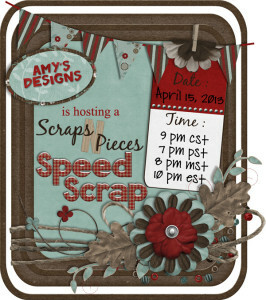 Amy’s Design is hosting a speed scrap tonight. I hope you can make it. The participation prize is pretty awesome. Have a great week!